Peter Piper must have hailed from New Mexico. It only makes sense—after all, there’s no other place on Earth that reveres peppers enough to honor them with a nursery rhyme. Just north of the border in the steamy Southwestern state, chile peppers aren’t merely an afterthought or garnish; rather, the pepper defines the dish. But first, if you want to taste one of the hottest—literally—culinary landscapes in the United States, you need to get a few things straight. 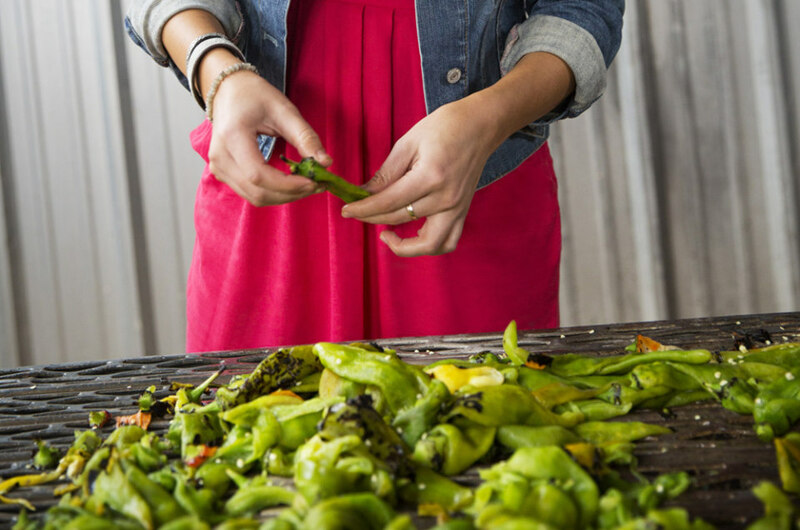 For visitors new to the food scene, the state’s official question of “Red or Green” might seem a bit odd, but it has become a point of pride for the seasoned chile lovers. The choice between red and green has every bit as much to do with your desired heat level as it does with the flavor you seek. 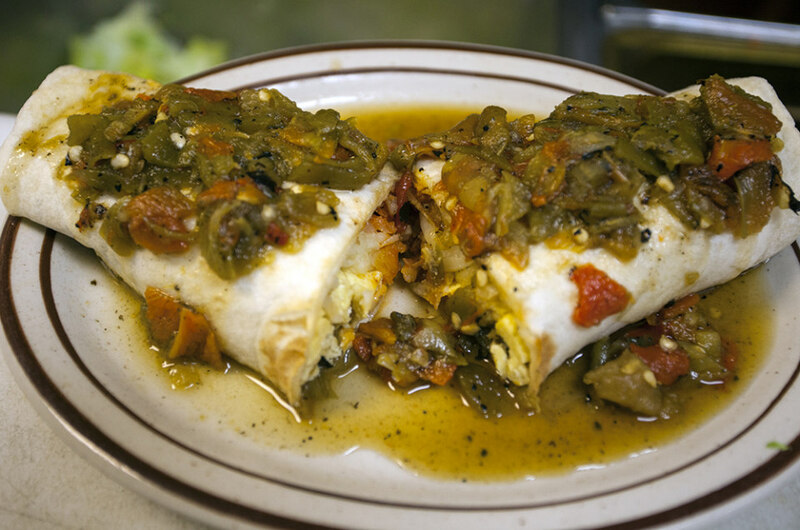 Typically, New Mexican style is served smothered in green or red chile sauce. But if you aren’t sure which one to choose, ask your waiter about the heat level—green can be hotter than red—or the other popular option is to order the “Christmas” option and mix the two. 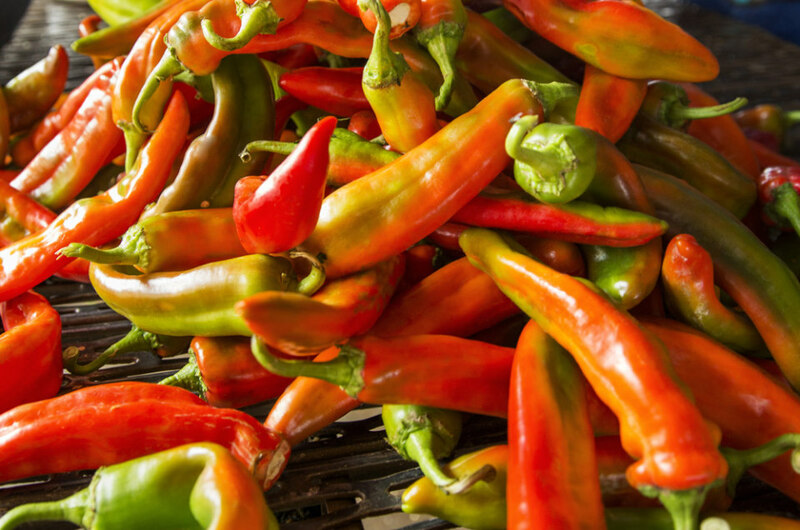 Red and green chile have different harvest times, too: Beginning in late summer and extending through the fall, roasters pop-up all over New Mexico, where green chile are cooked to order (or roasted until their skins fall off, making for easier consumption). In contrast, year-round the landscape of New Mexico is dotted with long strands of hanging red chile, drying out before being ground down to make hot sauce. Nowhere is this more prevalent than the home to the mother lode of New Mexican chile peppers: Hatch. 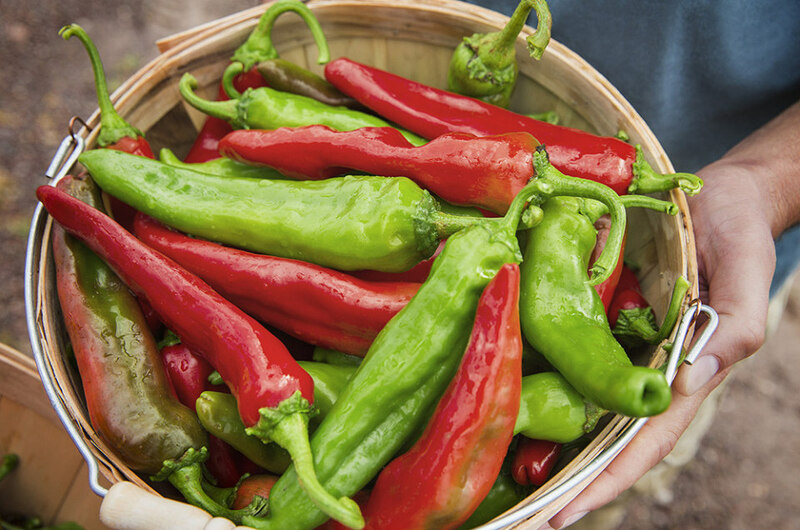 While thousands of people stop in each year to gather their reds and greens—and still more visit to sample the fiery chile served at any of a number of the area’s restaurants—the best time for a visit is during the annual Hatch Chile Festival, taking place at the end of every summer over Labor Day weekend. 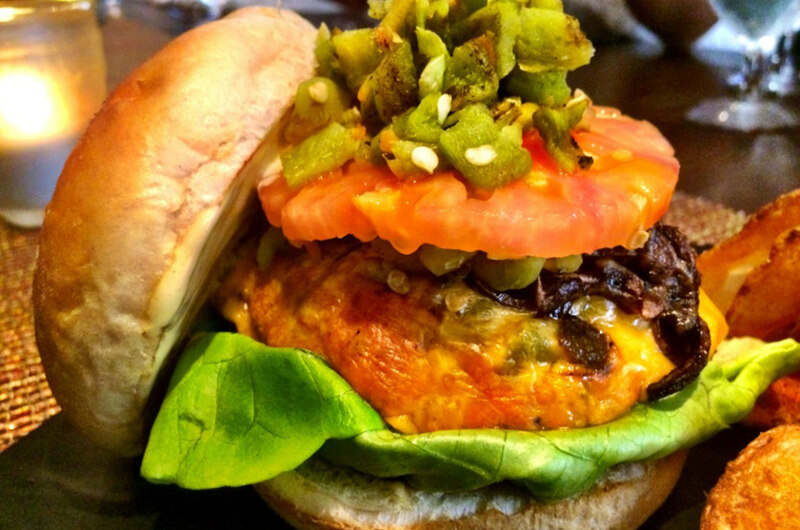 Kentucky owns The Bourbon Trail, Louisiana boasts The Cajun Boudin Trail, and New Mexico has The Green Chile Cheeseburger Trail. 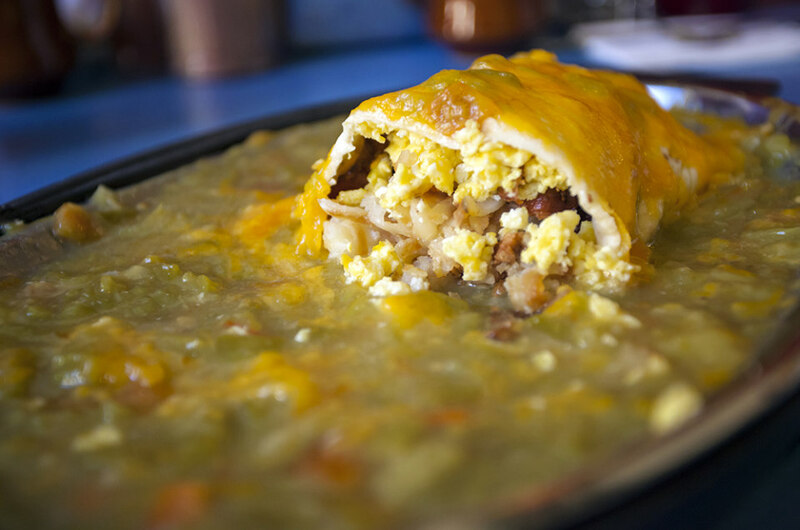 Stretching from the Southern tip in Mesilla and up to the Northern point of Aztec, The Green Chile Cheeseburger Trail is composed up of local and critic favorites—making it the best of the best. There is no shortage of people claiming to make the best burger, which is why this greatest hits list is a necessary tool for helping to sift through the clutter. However, if you only have room for one, you can plan a stop at the Owl Café, which claims to be the burger’s creator, or visit a winner of the annual statewide “Governor’s Green Chile Cheeseburger Challenge”. Sponsored by New Mexico Tourism.